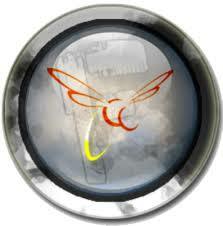 Fireflycoin (FFC) is a SHA-256 crypto coin designed for collectors and traders. It is completely open source, and has a 700 billion coin cap. There are 120 coins Firefly coins mined every minute.